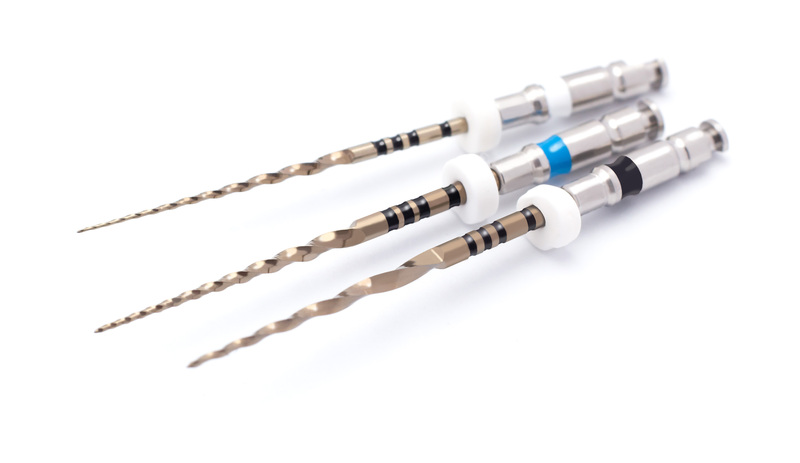 Navigator W-1 and Navigator W-2 are rotary instruments for widening the root canal. This instrument is available in ISO size 010, in either ISO colour. This instrument is available in ISO size 015, in either ISO colour. More informations about these instruments and the instrucitonal video are on page Navigator EVO.